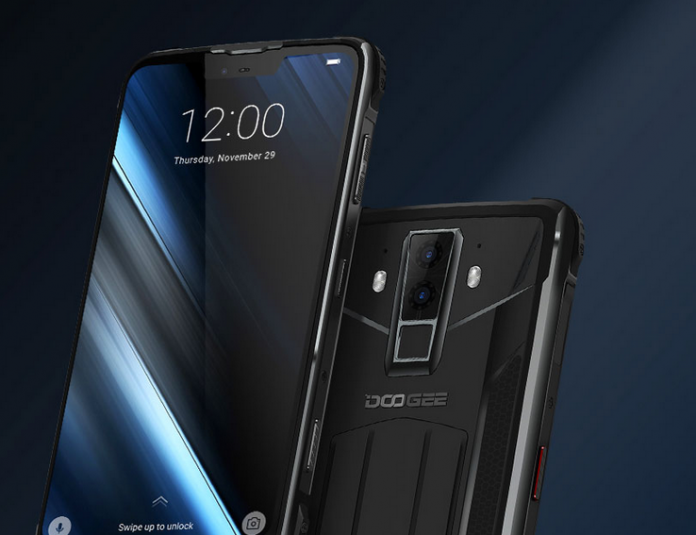 DOOGEE S90 is the newest DOOGEE smartphone to hit the markets, and the Kickstarter campaign is live right now. The DOOGEE S90 is an innovative and super high-quality smartphone that comes with worldwide 4G coverage and also has one of the most rugged designs we have ever seen. If you are looking for a high-quality rugged smartphone this year, then read on to learn about the new DOOGEE S90. We know once you hear about this phone that you will want to get this rugged smartphone for yourself, especially if you life an extreme and active lifestyle. 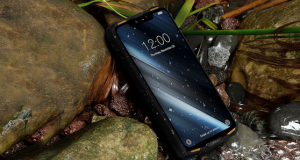 The DOOGEE S90 is the newest rugged smartphone released by DOOGEE, and the Kickstarter campaign is alive and active right now! We know you will love this new rugged smartphone because not only does it have worldwide 4G coverage, but it also has both 16MP and 8MP dual rear cameras. There is also the Software Survival Pack that you will get with this smartphone, and so many other cool features we wanted to talk about. One of the main things that sets the DOOGEE S90 apart from other smartphones out there is the toughness of this smartphone. Both the inside and outside of this smartphone are extremely tough, which is great for active people with an on-the-go lifestyle. The smartphone can be submerged in 5-feet of water for more than 14-days, which is pretty amazing. 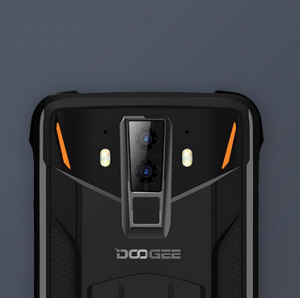 You will find that the DOOGEE S90 is shockproof, waterproof, and even dustproof, so you will not have to worry about any elements harming this smartphone. When we say that the DOOGEE S90 is rugged and tough, we really mean it can withstand all kinds of elements and conditions. With the DOOGEE S90, you will not have to worry about extreme temperatures harming the device, since it can withstand temperature changes. 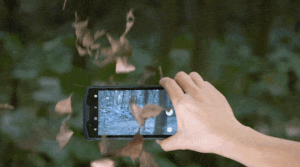 Transport shocks, drops, explosive gas, and humidity are no issues for this smartphone. Rugged is definitely a way to describe this smartphone because it can also withstand vibrations, spray corrosion, mold, and much more! Regardless of what you are doing or the conditions you are in, you will not have to worry about this smartphone being able to keep up with your lifestyle. The most rugged and tough smartphone to have ever been made is finally here and available for purchase. When it comes to the DOOGEE S90, it uses a new Modular design, which is one of the reasons as to why it is so extreme. We talk about rugged, but internally this smartphone is just as rugged as the external components. There is a Helio P60 Octa-Core processor inside of this smartphone, along with the Mali-G72 MP3 CPU. You will notice that the DOOGEE S90 gets about 25 percent more energy efficiency compared to previous models. There is also a boost to the CPU by about 30 percent. The device also uses what is called a multi-core AI Processing Unit. NeuroPilot AI technology is also used in this smartphone to learn your own smartphone behavior. You will get facial recognition and other advanced features with this smartphone such as scene identification. These processing units and technology ran by the artificial intelligence bring you even more advanced features than most other smartphones. Talking more about the power behind this smartphone, we have to mention the huge battery that powers this device. The DOOGEE S90 comes with a 5000mAh power module, which expands the battery capacity to greater lengths. Using this power module, it actually allows the battery to become a 10,050mAh battery. That means you will not have to worry about the phone body being heavy, since a large portion of the battery comes from the power module. You also will not need to worry about charging your smartphone every few hours. With this huge battery, you will have an increase of about two-days of normal use before you need to charge your phone again. That allows you to use this phone constantly in any conditions, anywhere, and at any time you need it. Alongside the powerful battery is that you will get professional gaming on the DOOGEE S90. There is a responsive joystick that is installed with a professional game pad module. This allows you to play any game you want from anywhere you are. There is zero delay in the gaming module, allowing you to enjoy all of your favorite games without lag. Did we also mention there are custom settings and it is designed very well for all of your gaming needs. 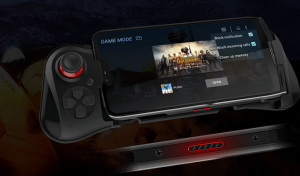 Bluetooth connection is also a part of the professional gaming module. With older smartphones, trying to play any type of graphic-heavy game is challenging. If you play these graphic-heavy games on the DOOGEE S90, you will not have to worry about lag or any issues with gameplay. 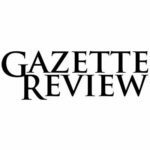 Mobile gaming has never been easier or better, and we know how important that is for a lot of people out there. Lastly, there is a walkie-talkie module with this smartphone too. This will work without a network and gives you the ability to use the smartphone as your own outdoor communications device. There is a 400-480MHz range with the walkie-talkie module, and it is highly-efficient and works at very long distances. 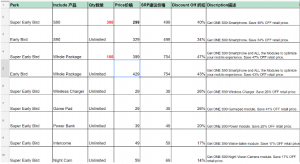 There are a lot of pricing options available as part of the DOOGEE S90 Kickstarter campaign. We have included some of the pricing options below in the image so you can see them for yourself. The super early price for this smartphone is $299, which is an amazing deal and it will not last long! With the super early bird price you actually get a bundle, which will cost you $399. In the bundle, you will get the DOOGEE S90 smartphone, the extra battery module, the night vision module, and the walkie-talkie module. You can look at all of the pricing options below and then go online to the official Kickstarter page to order yours right now!